Information about all aspects of taking a case to court, both in the civil and criminal courts. 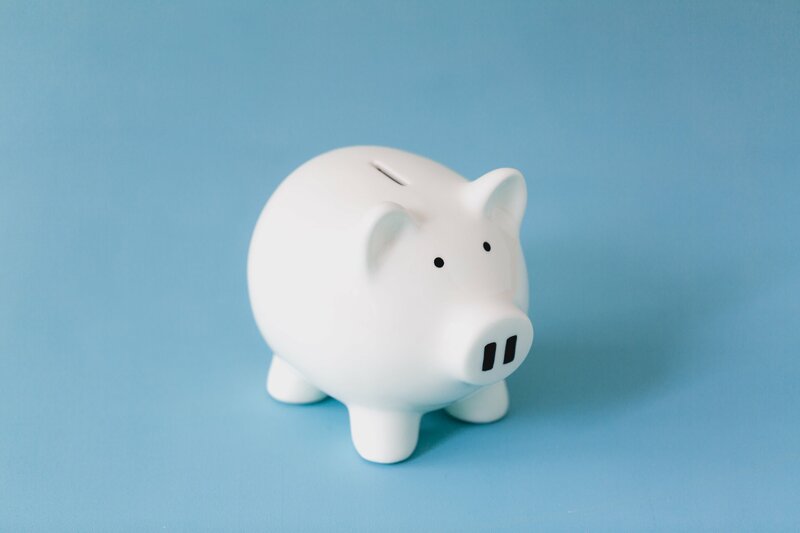 Things to consider before starting court action against a trader, including alternatives to court, how much it will cost, and how to make a claim in the small claims track. Search for court forms and leaflets - Welsh language version of form finder. If you have seen or heard about a crime, or been the victim of one, you may have to talk about what happened at court. This is called giving evidence and by doing this you will be a witness. Lots of young people go to court as witnesses, so don’t feel that you’re alone. This information will help you know what to expect when giving evidence in court. It has an interactive courtroom that you can explore, and explains what support you can get. From this page you can find links to the civil procedure rules, the criminal procedure rules, the family procedure rules and their related practice directions. A guide for people going to court without a lawyer. Includes general sections on how the legal process works, how to prepare your case, and if you have to go to court, what you should expect and be aware of. Also includes specific sections about representing yourself in employment tribunals, immigration tribunals, as well as in personal injury, housing, family, bankruptcy and debt cases and judicial review. 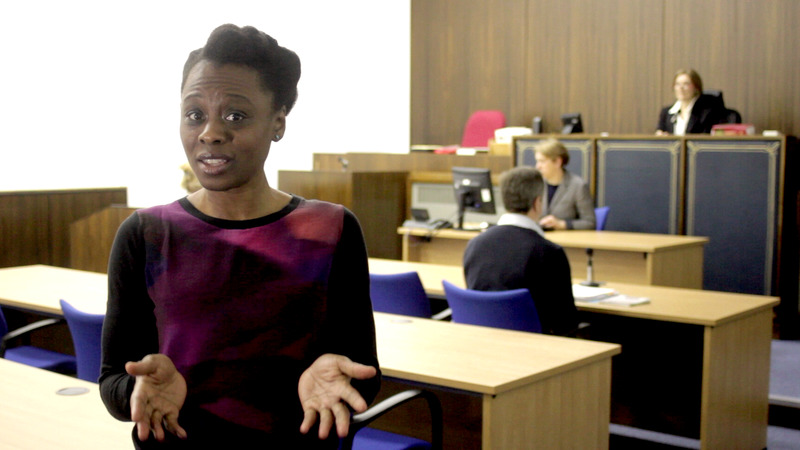 In this short film barristers provide ten top tips for witnesses in civil proceedings. They also deal with common questions such as: What can you expect when you go to Court? How should you prepare yourself as a witness in a civil case? What if you don’t remember what happened? What if you don't understand the question? A guide to appearing in civil cases without legal representation written by judges is available for download from the link at the bottom of this page. English and Welsh versions are available. Explains about care proceedings if your child is taken into care. Also explains your rights to be involved in your child's welfare, as well as how to complain if you are unhappy about the way your child is being treated. Information about the criminal appeal system and procedures. It is in a question and answer format and includes a flowchart of the entire appeals system, examples of appeal forms, information on how and when to appeal, what lawyers can do when legal aid is available and what grounds of appeal the court can look at. Information on what to do if you get a county court judgment saying you owe someone money. Includes information on paying the judgment debt, what to do if you do not owe the money, and how it may affect your credit status. If you've got a problem at work that you can't sort out, you may be able to make a claim to an employment tribunal. This page tells you what happens at a tribunal hearing, including what to do when you get there, and what to wear. There is also information about what will happen during the hearing, and what you need to do. A guide with information about knowing what the rules say, knowing what the rules mean, knowing what you have to do and how to persuade a tribunal to give you what you want. Information about how to apply for an ‘injunction’ if you’ve been the victim of domestic violence. This information explains the different types of hearing that you might have in private family law cases, including the First Hearing Dispute Resolution Appointment, fact finding hearings, and final hearings. Links to three short videos designed to help you if you are going to the Family Court on your own, without the help of a lawyer. Video 1: Preparing for your first court hearing; Video 2: The hearing itself; Video 3: Giving evidence and challenging evidence. This information explains what to expect when going to court alone and, who you can bring to court with you for support. Explains what to do if you have been sent a jury summons and how long jury service usually takes. 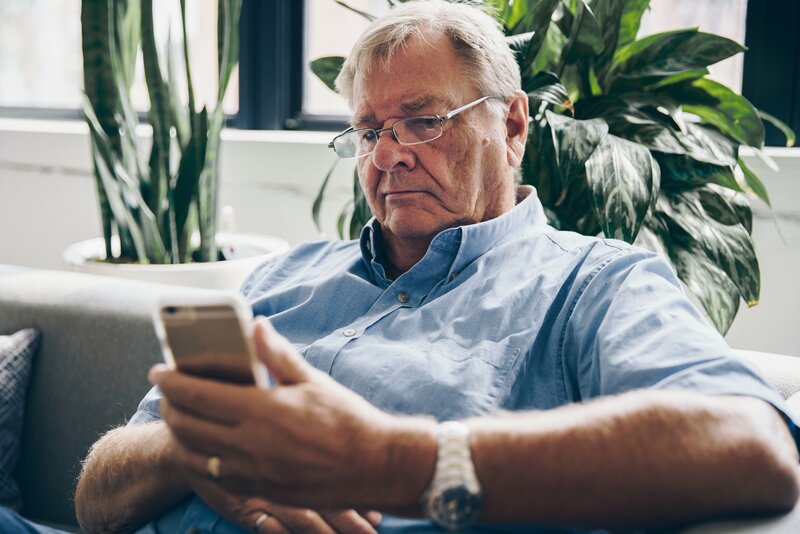 If you fall behind with payments on your debts and are unable to make arrangements to repay them, creditors may take court action against you. This explains the different types of courts and the court process. Explains judicial review, whose decisions you can challenge using judicial review, who can apply for judicial review, alternatives to judicial review, the court's powers and the procedure. Public law is about the exercise of power by public authorities, such as local authorities or government departments. If a decision made by a public body acting in a public capacity is unlawful, or if the decision making process is unfair, it can be challenged by using a complaints procedure, or by judicial review if there is no other way to challenge it. Detailed legal guidance on how to bring a judicial review case in the Administrative Court. A guide for self-represented litigants making applications to the Interim Applications Court of the Queen’s Bench Division of the High Court. It sets out important practical points to bear in mind when presenting your case. Assumes some understanding of the wider court processes. A guide to interim applications and how to make them. Includes a sample document bundle (based on a made-up case) to help you put your own documents together to bring to court. A guide for people going to the Supreme Court without a lawyer. Outlines the main rules, including when you can appeal and how, what documents you will need and what happens at the hearing.